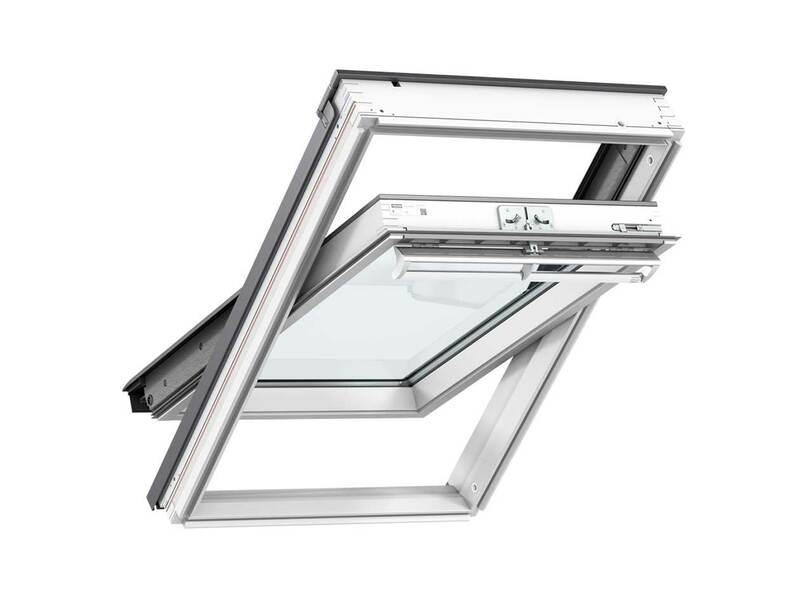 Our merchants stock the full range of VELUX roof windows offering a wide range of sizes and options to best suit your project. Whether you're working on an extension, loft conversion, refurb or new build, our stock is on the ground, ready for delivery or collection. 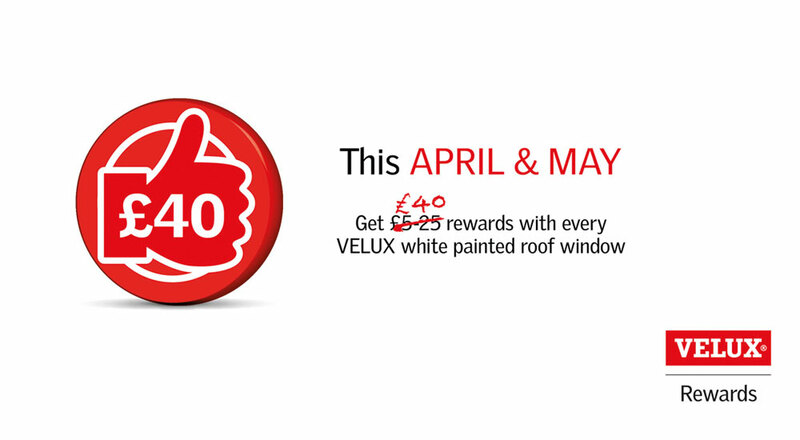 Get £40 rewards with every VELUX white-painted roof window you buy this APRIL & MAY! 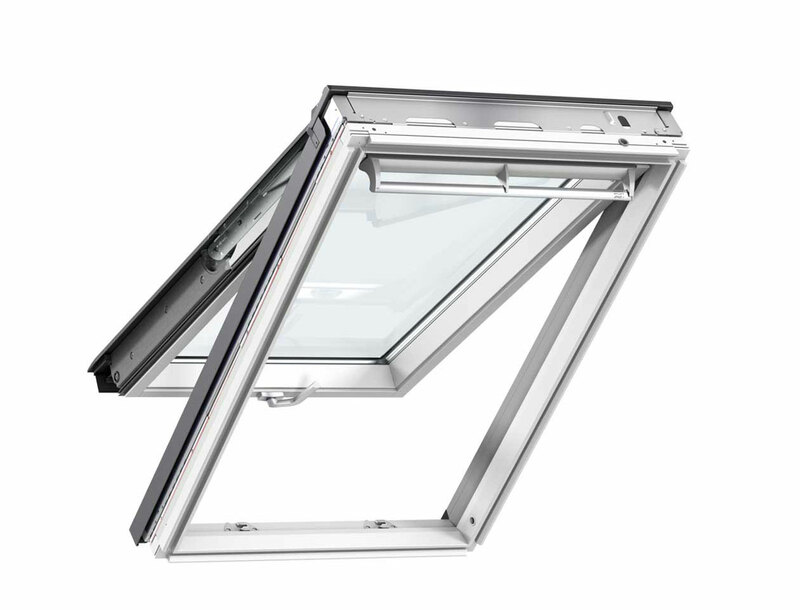 The VELUX top-hung roof window is operated with an elegant handle at the bottom. 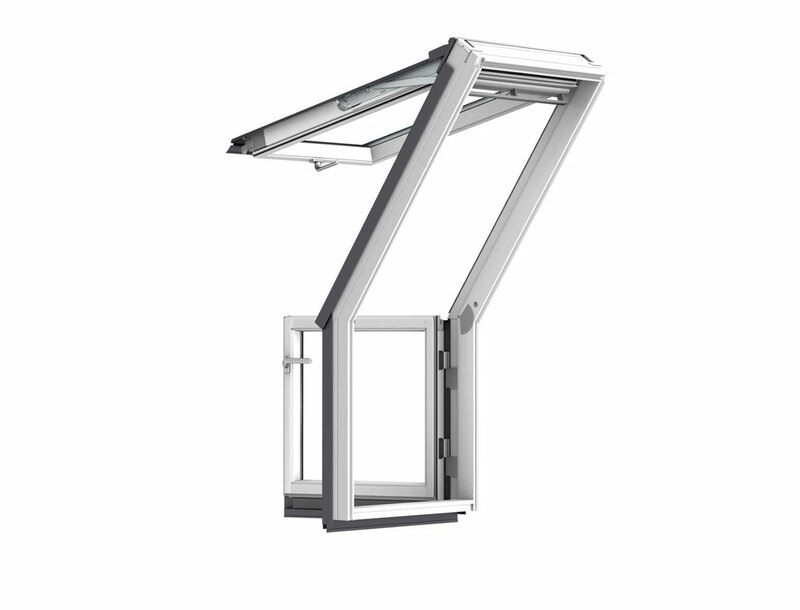 They give you a full, open view of your skyline and maximise the amount of natural daylight that can be allowed in. 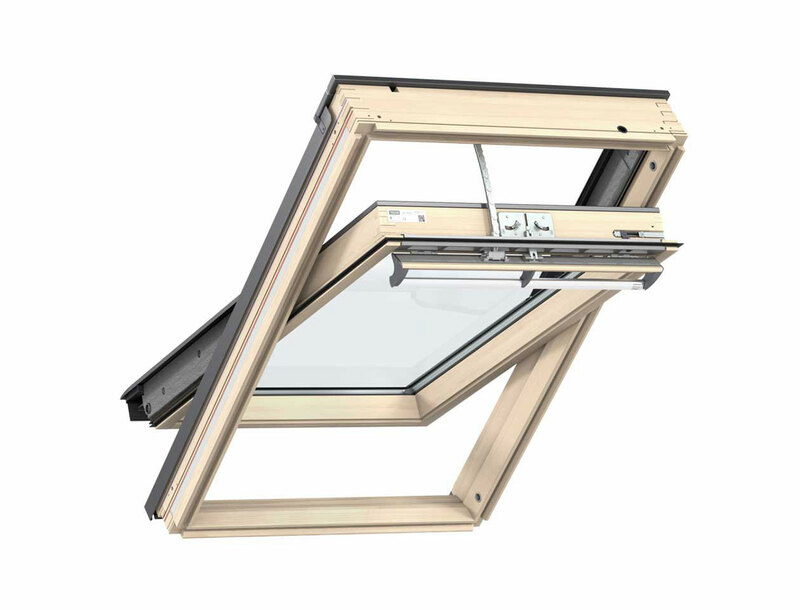 Top-hung roof windows are the perfect choice for loft conversions with roof windows in easy reach. Suitable for roof pitches between 15° and 55°. Also suitable for pitches between 55° and 75° with special springs – please specify when ordering. Do you have an outdoor space that you’d like to use, but can’t because of a sloped roof? 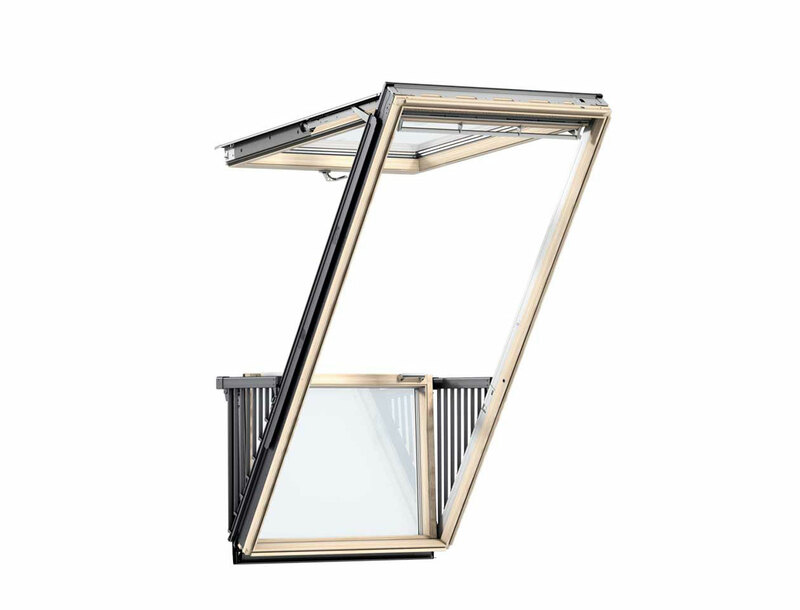 A VELUX roof terrace gives you the best of both worlds by letting you access roof areas when open and allowing lots of daylight in when closed.